Celestron SkyMaster 25x70 Binocular is a phenomenal value for high performance and ideal for astronomical viewing or for terrestrial (land) use - especially over long distances. 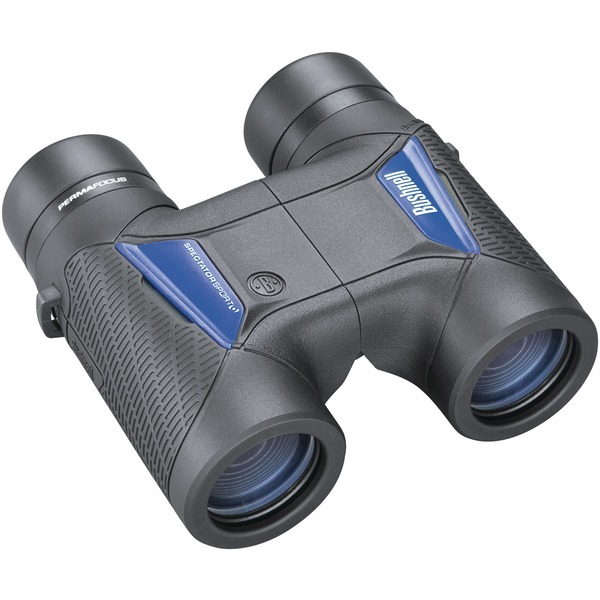 The SkyMaster 25x70 binocular features high quality BaK-4 prisms and multi-coated optics for enhanced contrast. Celestron has designed and engineered the larger SkyMaster models to meet the special demands of extended astronomical or terrestrial viewing sessions. The 15x70 version is one of the most popular models in the series. It offers serious large aperture light gathering in an affordable and reasonably lightweight configuration. The Barska 10x25 Blackhawk Monocular combines portability and weatherproofing into a versatile pocket-sized optic. With a compact roof prism design, fully coated optics and BK-7 prism glass, the Blackhawk monocular are compact enough to be easily slid into a larger pocket or small pack for easy carrying and viewing images that are sharp and crisp. Complementing the optical path is a weather-sealed housing that delivers fog proof and water proof performance. The housing is made of impact, temperature, and corrosion-resistant ABS polycarbonate plastic for durability. A diamond patterned non-slip rubber grip and a comfortable 11mm eye relief makes the 10x25 Blackhawk a well-equipped pocket monocular for quick glassing on the go. Backed by Limited Lifetime Warranty. Includes carrying case, wrist strap and lens cloth. Superior quality, high-performance hunting optics can find their way around your neck for a surprisingly affordable price. 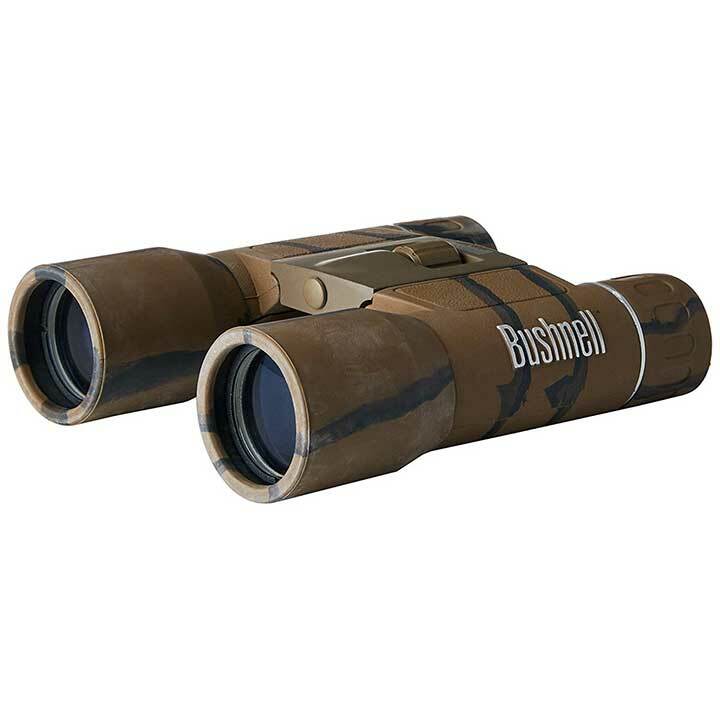 The smooth focusing 10x32 Diamondback binocular takes you to the fine details you prize. Taking its lead from the Diamondback rattlesnake, this rugged binocular is striking in how well it detects life in low light. Look for a huge field-of-view, the largest in its class, with enhanced fully multi-coated optics, phase-corrected prisms, waterproof and fogproof construction, soft tapered eyecups, and rugged rubber armor. It's all there in a Diamondback. Now you can use wow! and thank you! in the same sentence. There's no end in sight to what all you'll see with these folding binoculars from Grizzly Peak. Folding down to just 3.75"" x 2.5"", and weighing under a half pound, these binoculars pack and travel easy. With a basic 30x60 magnification, 126M/1000M range, and 7.2 degree field of view, this is the perfect starter model for kids and adults both. Use the carry string to keep your binoculars safely strung around your neck or wrist, then pack them away in their protective storage pouch when you're done. Whether you're traveling, hunting, bird watching, surveilling, coaching, or even attending a concert or sporting event, these binoculars will help you see all the sights. There's no end in sight to what all you'll see with this monocular by Grizzly Peak. Measuring just 3.5" x 2", and weighing under a half pound, this miniature telescope packs and travels easily. With a basic 8x21 magnification, ultra-low profile and 3.5" x 30mm x 28mm range, this is the perfect starter model for kids and adults both. Use the carrying string to keep your monocular safely strung around your neck or wrist, then pack them away in their protective storage pouch when you're done/ Whether you're traveling, hunting, bird watching, surveilling, coaching, or even attending a concert or sporting event, this monocular will help you see all the sights. 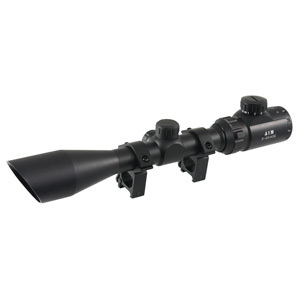 Bushnell's all-purpose, full size BaK-4 porro prism for high magnification at a distance. Portable 3X binoculars that fold for convenient storage. Assorted red and blue colors. Excalibur Tact-Zone Scope 6 X 32mm multi-colour illuminated multi-range reticle. Excalibur Tact-Zone Scope 6 X 32mm multi-colour illuminated multi-range reticle. Ultra-compact Tact-Zone scope is the ideal match and comes as standard equipment on Excalibur's compact Matrix Series crossbow's. The Tact-Zone scope is loaded with features. - Tact Zone scopes are also sold separately and, due to the speed adjustment dial, are the perfect upgrade scope for any crossbow. The H2O 10x42 Porro Binocular (Blue) from Bushnell was built to sail the ocean blue, row down a rolling river, or accompany a raft on a languid lake. It has been o-ring sealed and nitrogen purged for waterproof and fogproof protection. Immersed in water, they will still stay dry inside, and the interior optical surfaces won't fog due to a rapid change in temperature or humidity. To make them even more aquatically acclimated, the protective rubber armoring is a blue color with a soft textured ridged grip so they won't slip too easily out of the hand and into the hydrosphere even when wet. The magnification of 10 power with the 42mm objective provides excellent viewing for both close-up detail and scanning the field of view. The comfortable size allows the binocular to remain easy to hold steady even on the deck of a deep-water frigate riding the ocean swells. Multi-coated lenses and premium BAK4 prism glass assure superior optics that delivers maximum light transmission and clarity. Twist-up eyecups, a dioptric ring and a large center focus knob supply comfortable, customized viewing no matter what the conditions. Excalibur Twilight DLX Scope 3-6 X 44mm multi-colour illuminated multi-range reticle. Excalibur Twilight DLX Scope 3-6 X 44mm multi-colour illuminated multi-range reticle. 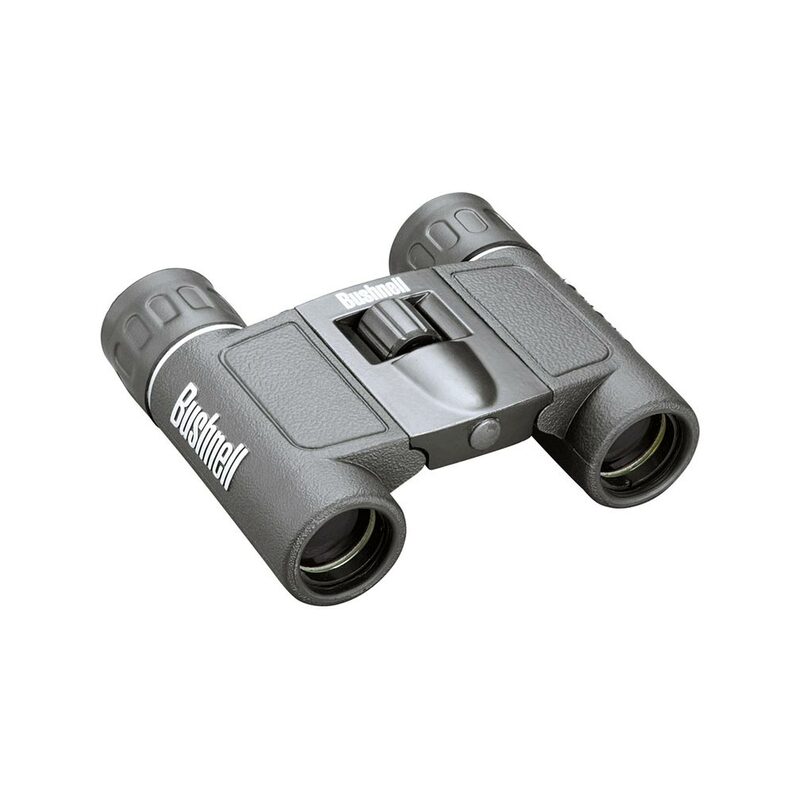 Binoculars feature 6x35 power, come in two assorted translucent colors and include a neck strap.